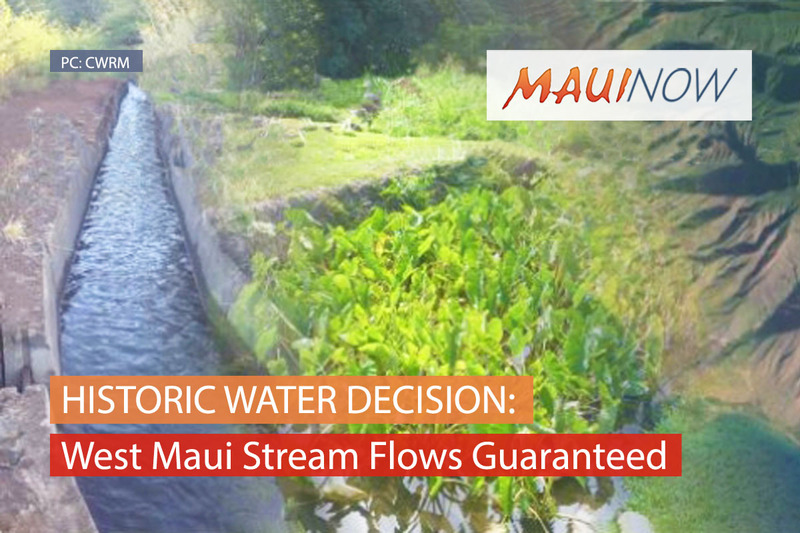 The Commission on Water Resource Management, in a public meeting Tuesday, fined the Olowalu Water Company, Inc. of Maui the maximum allowable fine of $1,500 for construction of a concrete dam/spillway on the Olowalu Stream without a permit. The fine includes a $500 administrative fine. The Commission also required OWC to prepare a remediation plan within six months to enable fish passage and clean up broken concrete and rebar in the stream. 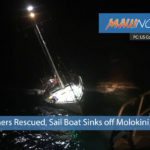 The Commission received multiple complaints from the Maui County Office of Economic Development and community members in early 2017 following torrential flooding on Maui in November 2016. 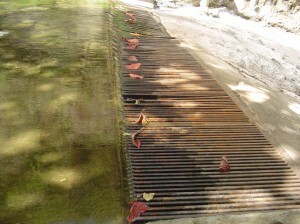 A registered diversion formerly used by OWC had been destroyed in the flood, resulting in the unpermitted reconstruction of an old diversion on Olowalu Stream by OWC. The item was previously heard by the Commission in March but was deferred for review as to applicability of pending rule changes to increase fines. However, the Attorney General’s Office confirmed that only rules that were in place at the time of the violation can be applied. The State Water Code allows for daily fines of up to $5,000, while the current Commission administrative rules provide for up to $1,000 in daily fines per violation. The pending rules would increase the fines per violation. 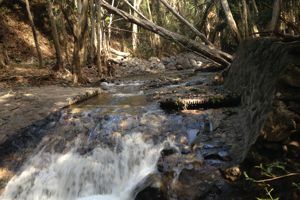 The Commission also found that landowner Bock Family Trust in Haʻikū violated the State Water Code by channelizing the East Kuiaha Stream with rocks and soil and constructing culverts without a permit, and called for the issuance of a warning to Bock that any future violations would result in higher penalties. The Commission received several complaints from nearby landowners in early 2017, including one who alleged that mud and debris flows from the altered stream damaged her property during storm events. The Commission denied the applicant’s request for an after-the-fact permit, and deferred the staff’s recommendation of a $1,500 fine to Bock and directed staff to examine the length of time that the violation had been occurring. The Commission also directed staff to work with the landowner in developing a remediation plan due within six months for approval by the Commission.